Redemption requests spiked after the Swiss hedge fund suspended one of its asset managers. Turning down such demands prevents less agile clients from being penalised. But the move highlights the industry-wide problem of how little it can take to gum up apparently liquid funds. 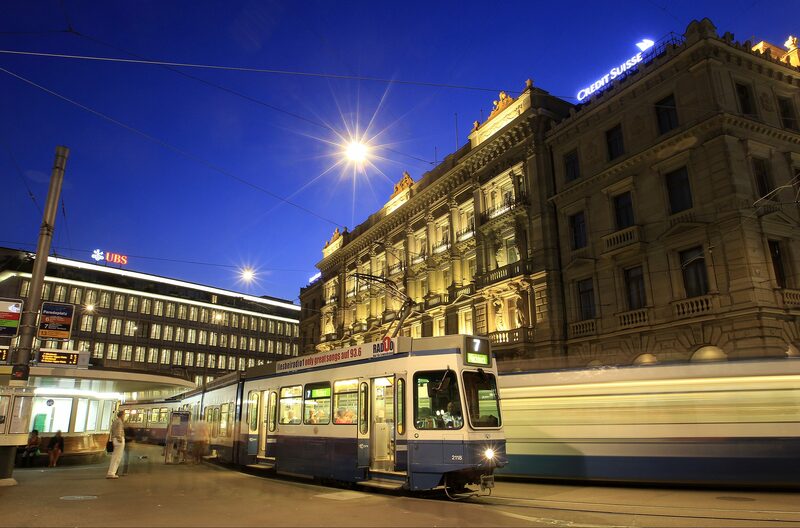 Trams drive past the offices of Swiss banks UBS (L) and Credit Suisse at Paradeplatz square in Zurich August 10, 2012. Swiss hedge fund GAM Holding said on Aug. 2 it had suspended dealing in its unconstrained/absolute return bond funds (ARBF) after a high level of redemption requests. The impacted funds represented 7.3 billion Swiss francs ($7.35 billion) in assets under management at the end of July. GAM said on July 31 it had suspended Tim Haywood, the investment director of its ARBF unit, following an investigation about his risk management procedures and record keeping in certain instances. Redemption requests increased as a result. The group’s shares were down 13 percent to 8.73 Swiss francs at 0830 GMT on Aug. 2.